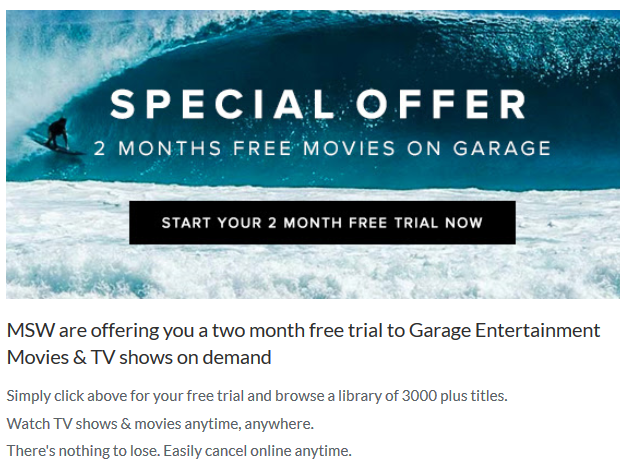 Garage Entertainment has thousands of action & adventure movies and TV shows to be enjoyed instantly. Also discover a world of new & classic surf and adventure movies & TV shows. Plus exclusive series you can only find on Garage.